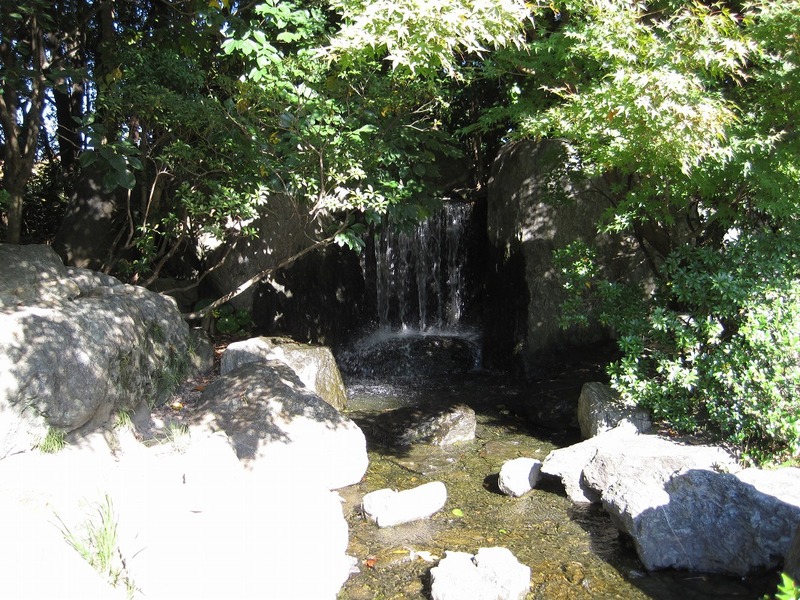 This small Japanese garden is located quietly at the side of Ohori park (大濠公園), which is known as a place of oasis for Fukuoka citizen. 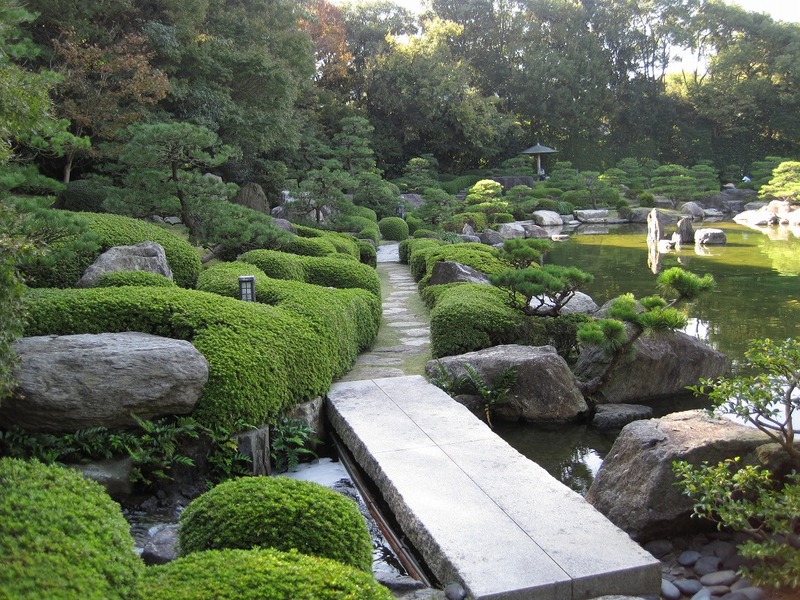 The garden was built in 1984 to celebrate 50 years of Ohori park. 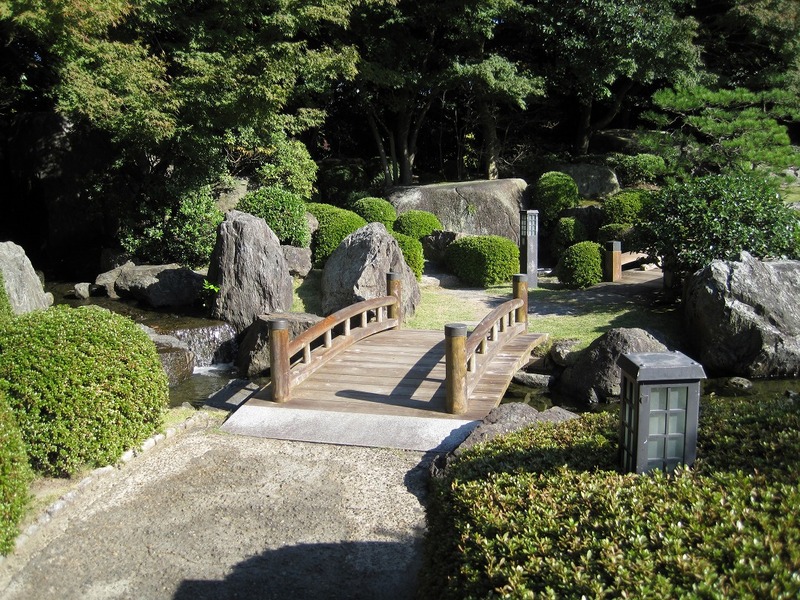 It has a traditional style of Japanese garden, and also added the modernity. 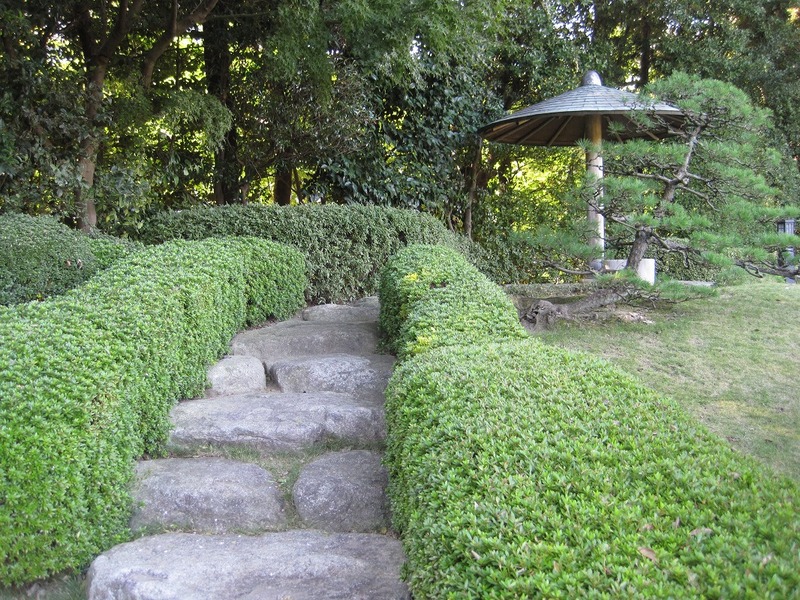 At First, you will be healed with the beautiful green when you entered the garden. 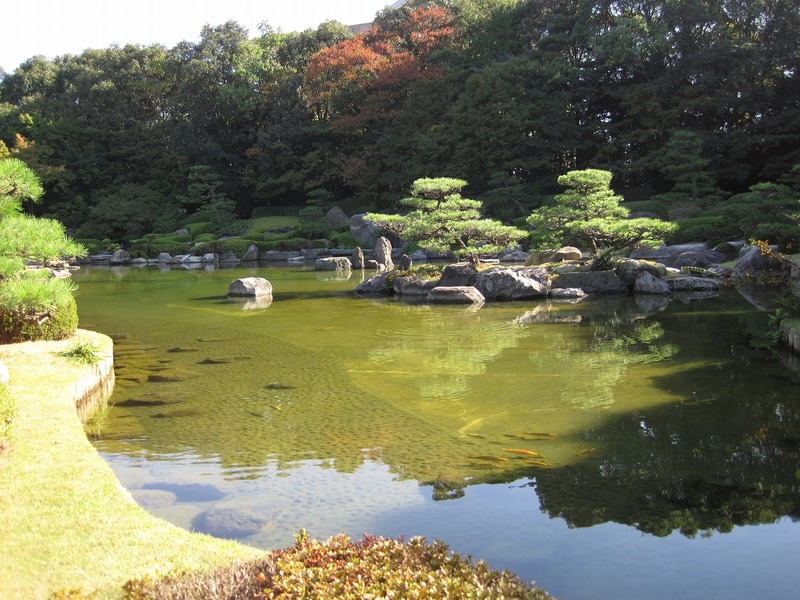 You will see the large pond (上の池) as soon as we go the path to the left. 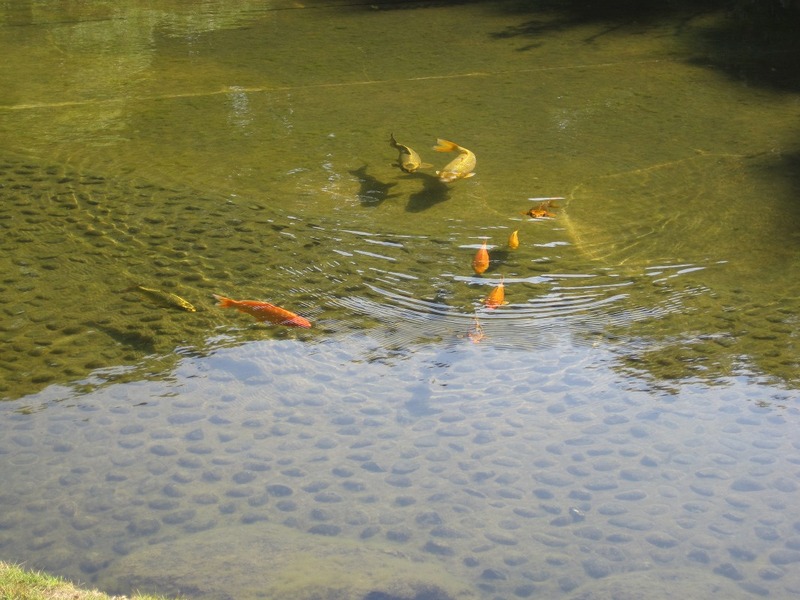 Carp is swimming in the pond. 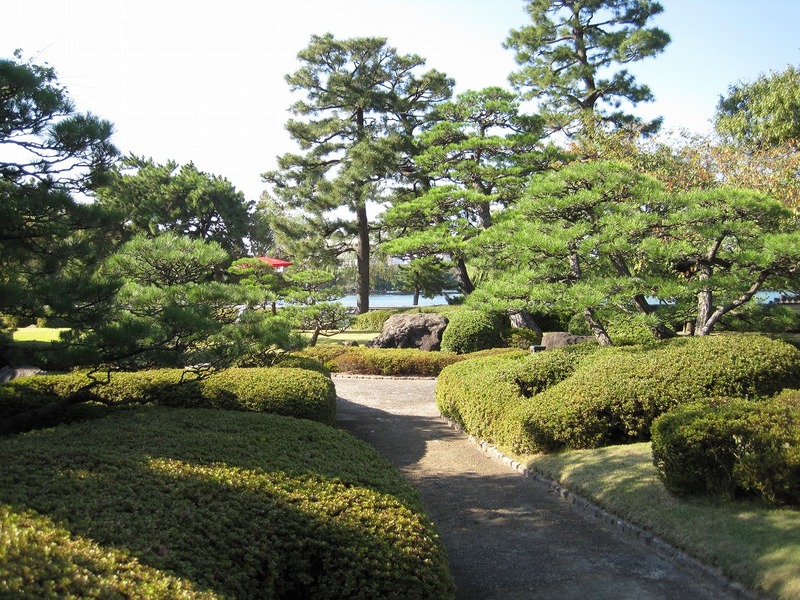 There is a tea house in this garden. It opens for public every third Tuesday. You need a reservation for the use of tea house though. 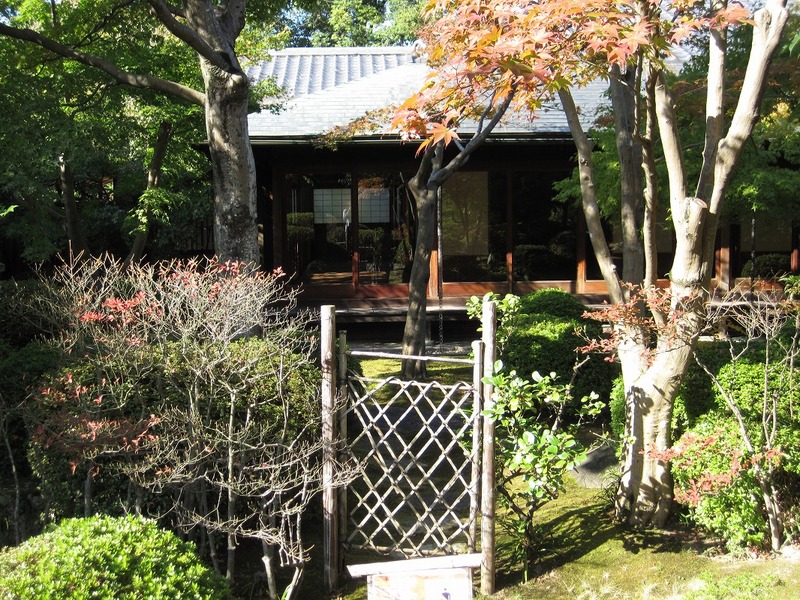 For more information about the tea house (Japanese only). A small waterfall came into view. 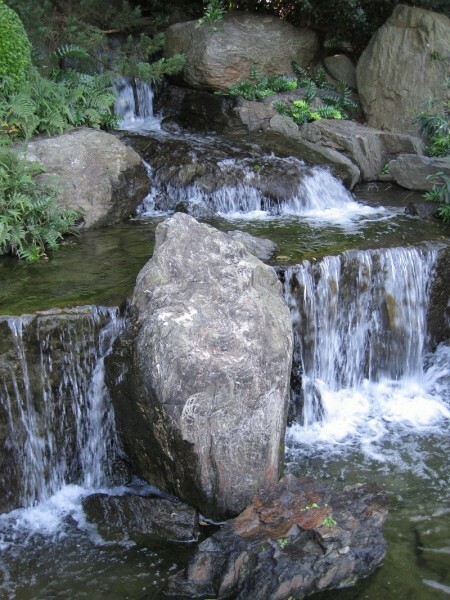 There are three waterfalls in the garden. 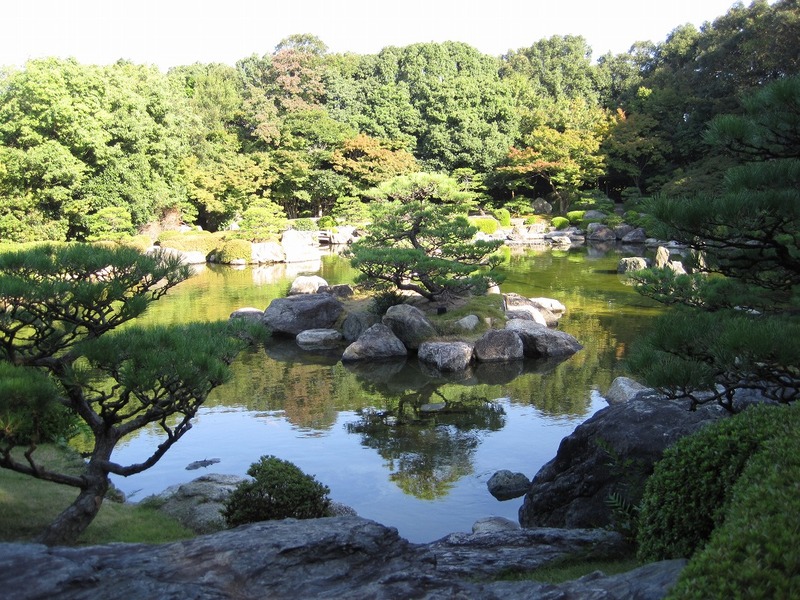 You can see many beautiful artifice of this garden. 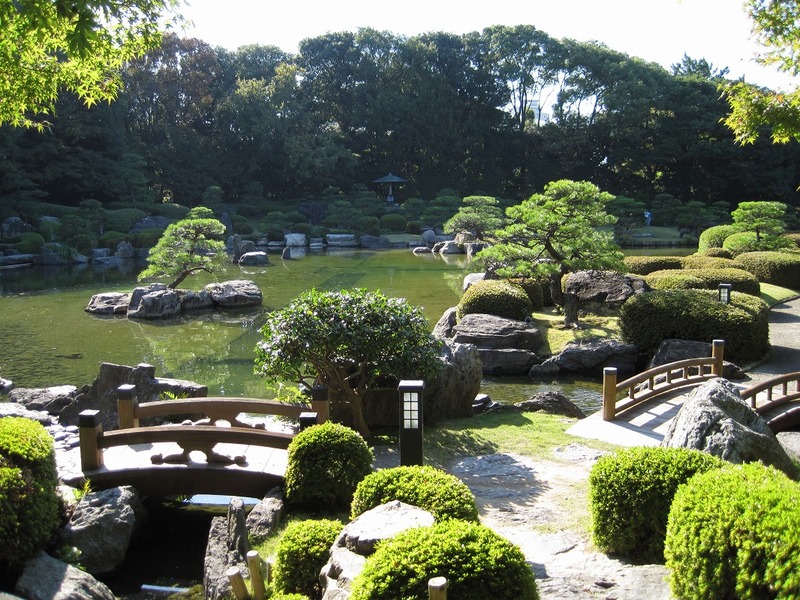 There is a place that can overlook the whole garden while you walk around the pond. You will see this beautiful scenery in any season. Closing Days: Mondays (If Monday is a national holiday, the next day will be substitute holiday); Dec 29-Jan 3 also closed. From Hakata station; By Subway: Take airport line (空港線;Kukosen) from Hakata staion and get off at Ohori park station (大濠公園駅;Ohori-koen-eki). Walk to Japanese garden about 10 min. By bus: Take a bus from Hakata bus terminal 1F and get off at Akasaka 3-chome (赤坂3丁目), walk about 7 min, or at NHK Hoso center iriguchi (NHK放送センター入口), walk 5 min. From Tenjin; By Subway: Take airport line from Tenjin station and get off at Ohori park station. Walk to Japanese garden about 10 min. By bus: Take Nishitetsu bus from Tenjin Kego Jinja & Mitsukoshi-mae (天神警固神社＆三越前) and get off at Akasaka 3-chome (赤坂3丁目), walk about 7 min, or at NHK Hoso center iriguchi(NHK放送センター入口) walk 5 min. 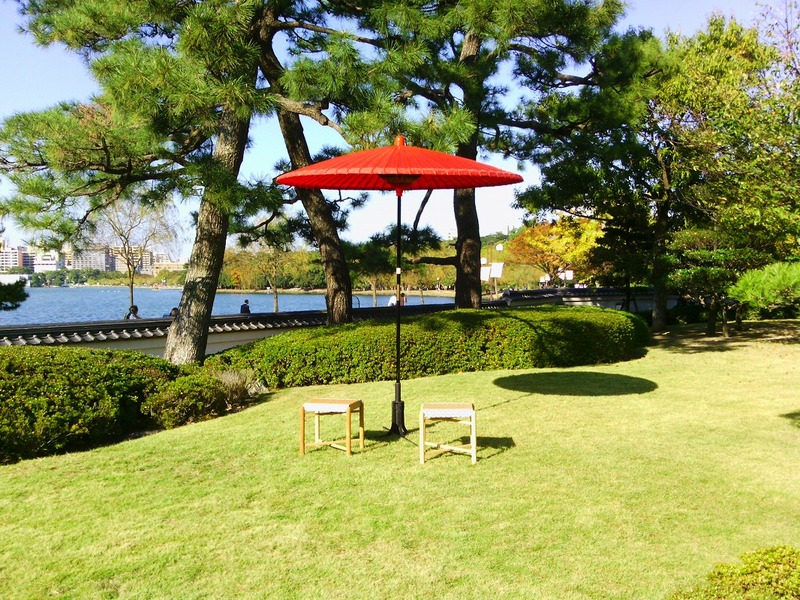 ← The best view of the Fukuoka city is here! Fukuoka tower in Momochihama.